LexFUN! 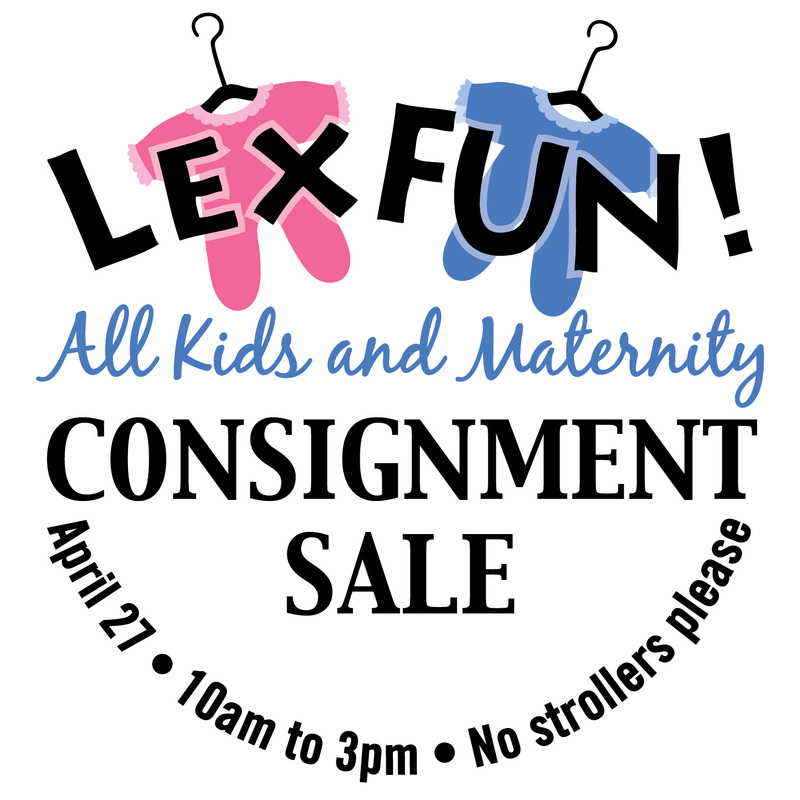 is gearing up for another award winning children and maternity consignment sale on Saturday, April 27th. Families from all around are invited to turn their clutter into cash, shop unbelievable deals and volunteer at the event. The number of shoppers at the event has increased year to year and there will be more checkout registers to meet this demand. Thousands of high quality, gently used baby and kids items will be up for grabs. Everything from children’s clothes size 0-12 yrs, maternity wear, toys large and small, baby gear and furniture, to bikes and outdoor sports gear, can be found - all at discounted prices. The sale is like a pop-up department store, with items displayed in sections, on racks and tagged electronically, with major credit cards accepted. A truly organized affair! Consigning your items is easy with an online tagging system to create your own barcode price tags. With sales of $76,000 last year, there is money to be made as a seller. Half of the proceeds of sold items are earned by the sellers and the other half goes to the LexFUND! Preschool Scholarship Fund. The tagging deadline is April 23rd at midnight. Items are dropped off on Friday, April 26th 5:00pm-8:00pm and then volunteers take over from there. Come see why the LexFUN! 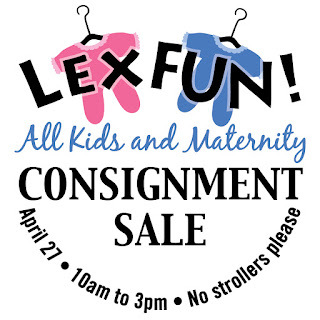 Consignment Sale was voted one of the Top 5 Consignment events in the state by Boston Parents Paper year after year! Please remember, this is a stroller-free event!